For effective vulnerability management you need the ability to quickly rate and prioritize vulnerabilities based on risk. This requires the use of a risk model that is capable of ingesting and correlating large amounts of data from a wide range of sources and transforming it into actionable information. 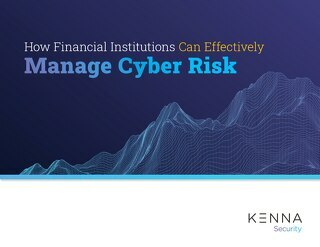 Find out what to look for when evaluating a risk model and see how the Kenna Security Risk Model works to prioritize and predict risk. 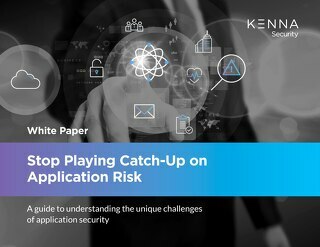 This white paper introduces exploit prediction and explains the role it plays in a modern vulnerability management program. This white paper explains how financial institutions can gain the upper hand against cyber criminals by taking a risk-based approach to vulnerabilities. 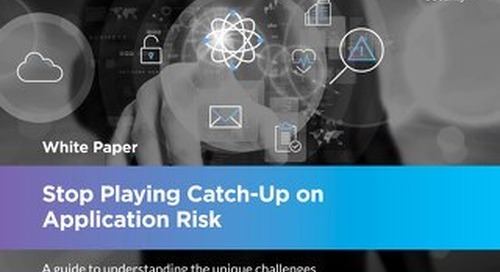 This white paper introduces the four key factors security organizations should consider to move beyond hype when it comes to identifying and prioritizing vulnerabilities.